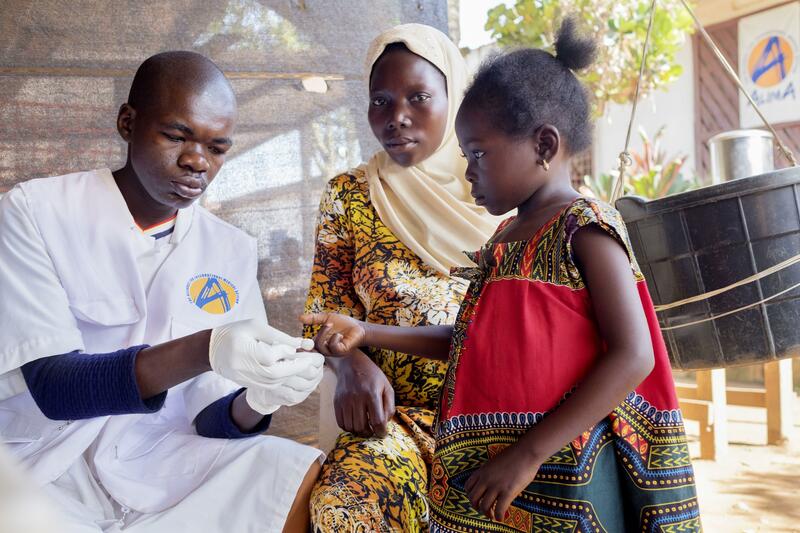 In Boda's district in Central African Republic, conflicts between various armed groups have led to jeopardise health care access for resident or displaced populations. 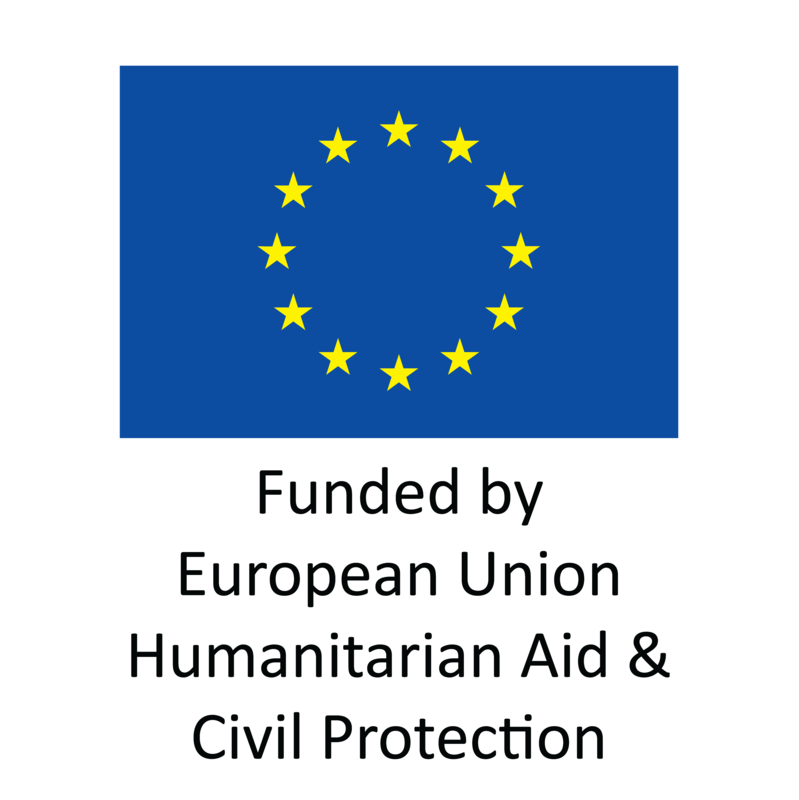 In collaboration with the ONG ALIMA, present on the ground since June 2014, La Chaîne de l'Espoir, with the financial support of ECHO (humanitarian office of the European Union), has been contributing its expertise since July 2016 in order to improve primary (free consultations, drugs, vaccinations, child deliveries, etc.) and secondary health care access (emergencies including gynaeco-obstetric and paediatric, admissions, surgeries...) at Boda's hospital in Boda's district. Volunteer surgeons and anaesthetists from La Chaîne de l'Espoir carry out surgical missions at Boda's general hospital in collaboration with local teams for the benefit of people in need. In addition to surgical acts, it also contributes to the training of medical staff and the implementation of surgical techniques and adequate post-operating care.